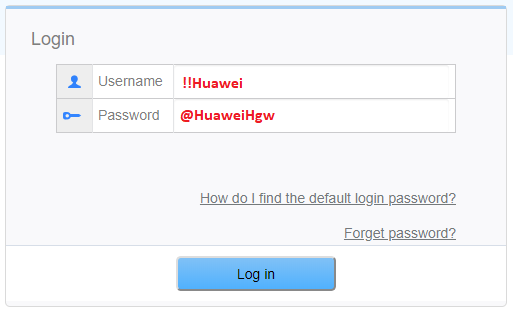 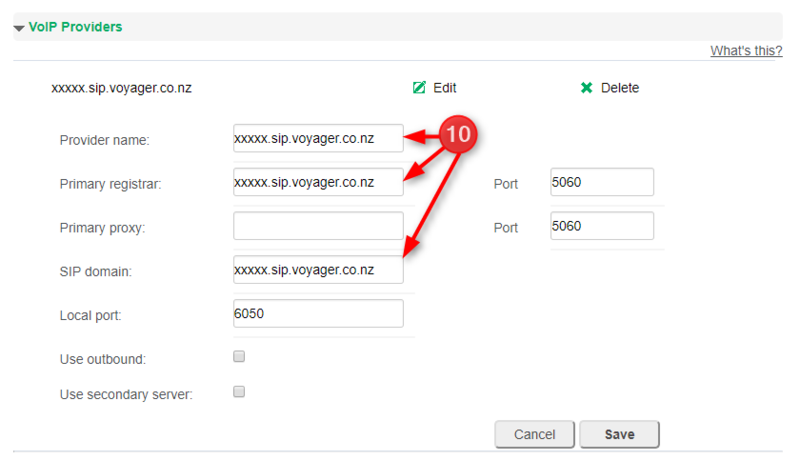 These settings are for the Voyager retailed Huawei HG659 router. 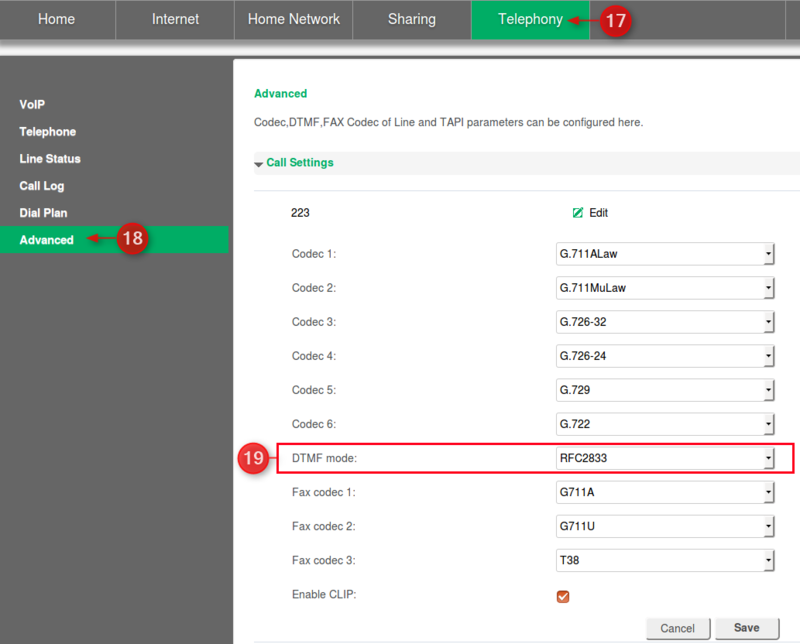 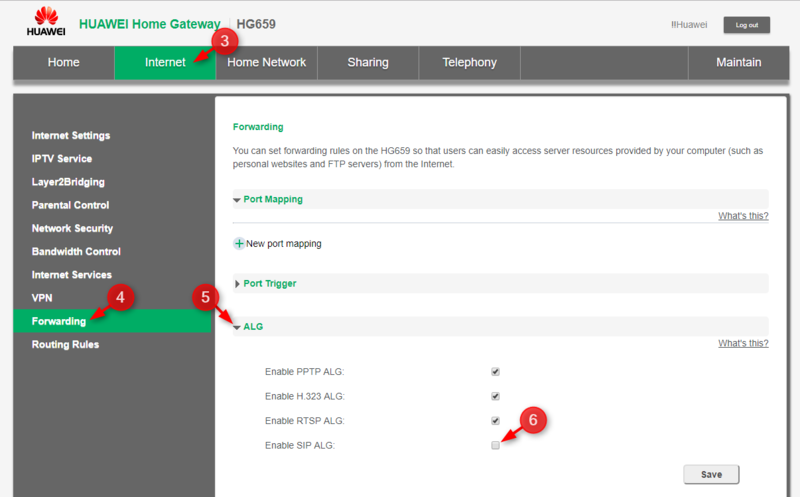 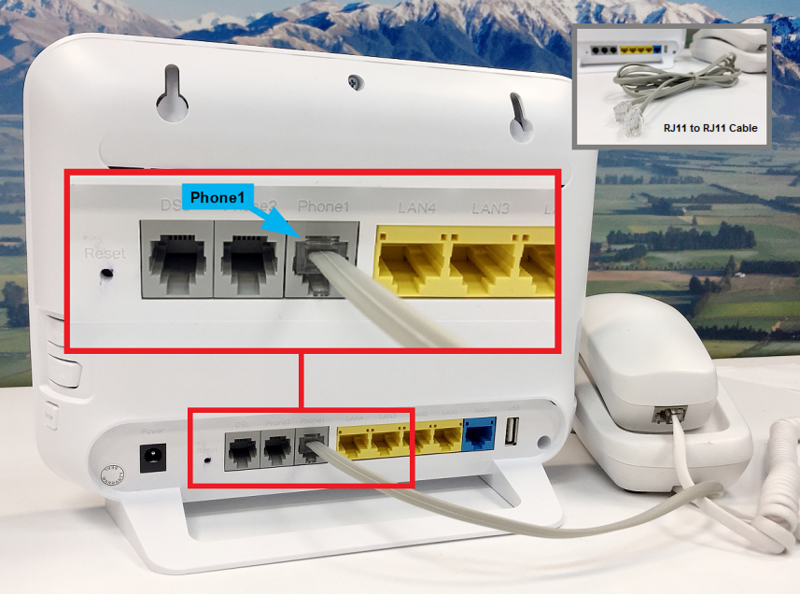 If you have a Huawei HG659 router from another internet service provider, we can not guarantee the VoIP service will be compatible. 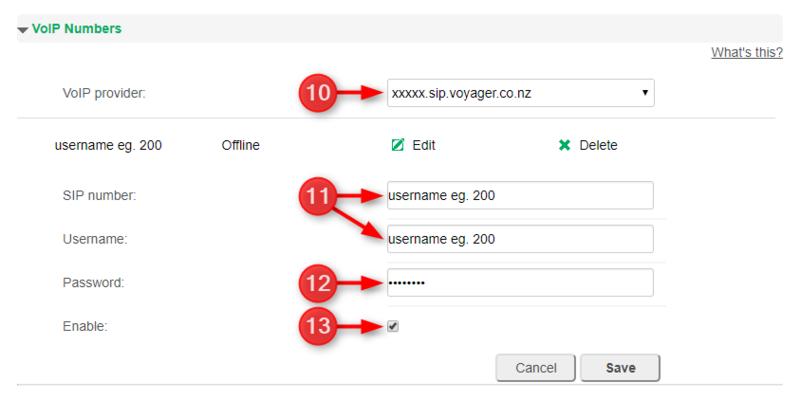 You will require your Voyager Voice Realm, Username and Password which can be located on the email we have sent to you earlier with the subject "PROV-xxxxx: Broadband Configuration Details"
Make sure ❷ "VOICE"under 'Service Type' is ticked. 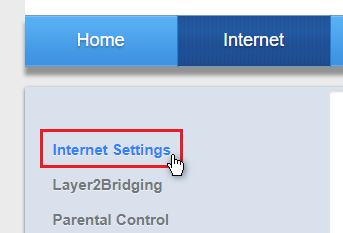 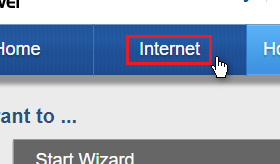 Click "Save" if you had to update this setting. 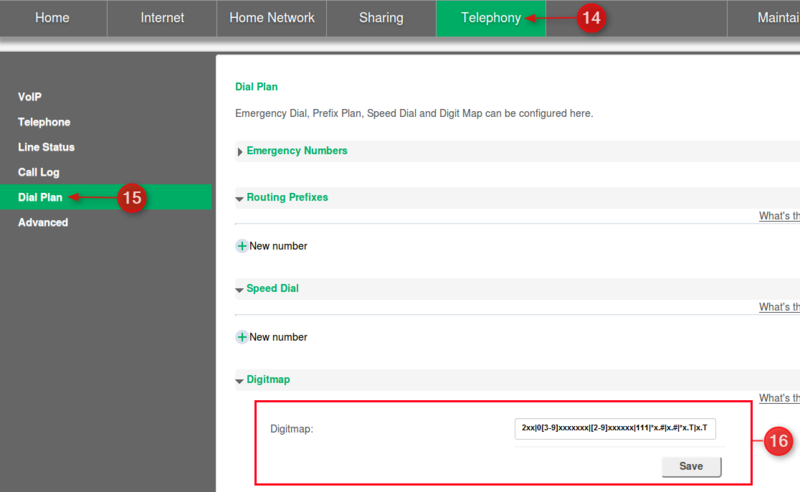 *You will require your Voyager Voice Realm, Username and Password which can be located on the email we have sent to you earlier with the subject "PROV-xxxxx: Broadband Configuration Details"
Click on Telephony → Click on 'VoIP' → Click on 'VoIP Numbers' → Click on "+ New VoIP Numbers"